Fall is calling you to Tampa Bay. As the days grow darker and grayer elsewhere, the Sunshine State celebrates with sunny days and long afternoons by the water. Keep the gray away with an autumn adventure in Tampa Bay. 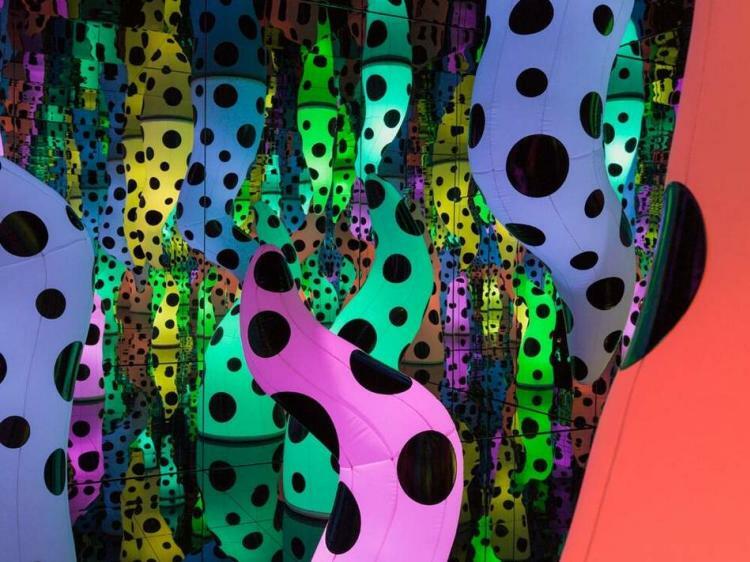 A touch of the infinite comes to Tampa Bay when Tampa Museum of Art hosts “Love Is Calling,” an infinity room installation by famed Japanese artist Yayoi Kusama opening September 28. The stage is set for an autumn of the arts at the Straz Center for the Performing Arts (the largest theater complex in the Southeast), which kicks off its Broadway Season on October 16 – get your tickets for “Hamilton” coming in February. The Florida Orchestra, Opera Tampa, and Jobsite Theater also fill the Straz with music, song, and Shakespeare this fall. 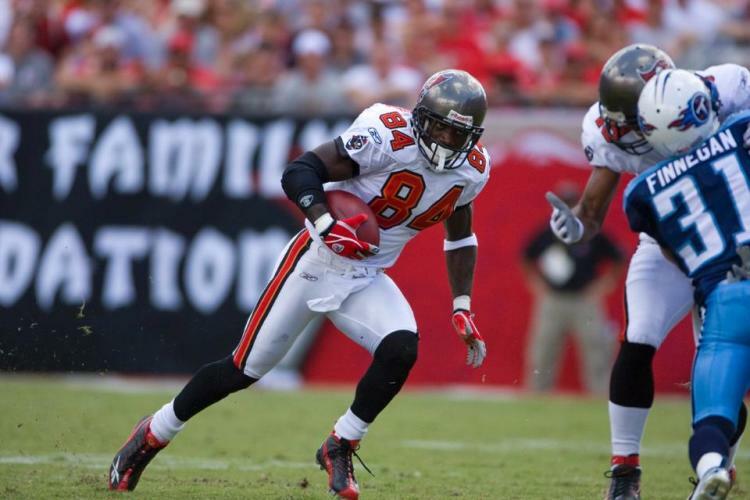 Whether you want to wreak havoc at Raymond James Stadium or be the thunder at Amalie Arena, Tampa Bay’s professional sports teams will give you something to cheer about this fall. The Tampa Bay Buccaneers have their first home game of the 2018 NFL season on September 16 when they host the Super Bowl LII Champions the Philadelphia Eagles. Tampa Bay Lightning kick off their latest race for hockey’s Stanley Cup on October 6 when they host Miami’s Florida Panthers at home. Wave your green and yellow to cheer the Tampa Bay Rowdies as they take to the pitch through October 14. The road to the 2022 World Cup runs through Tampa Bay when the U.S. Men’s National Team takes on Colombia October 11 at Raymond James Stadium. There may be a chill in the air elsewhere, but in Tampa Bay, the water awaits you. So bring your bathing suit and your sense of adventure to try paddleboarding or water bikes on the sparkling waterfront. Ride the Congo River Rapids at Busch Gardens® Tampa Bay. Make a splash on ZooTampa’s new Roaring Springs water ride or enjoy the wide-open bay on a Wild Dolphin Cruise from The Florida Aquarium. You’ll find easy access to the Hillsborough River and Garrison Channel from the Tampa Riverwalk, which includes several spots for launching kayaks and paddleboards along with public docks for tying up motorboats. Celebrate Tampa Bay’s German heritage and love of beer with Tampa Oktoberfest in Curtis Hixon Waterfront Park October 12-14. The weekend features authentic German food, music, and games. So, break out the lederhosen and hoist a stein. Prost! Shuffle off to Nebraska Mini-Mart in hipster haven Seminole Heights for an afternoon of old-school shuffleboard and cutting-edge cuisine from Tampa Bay’s rising culinary star Ferrell Alvarez. 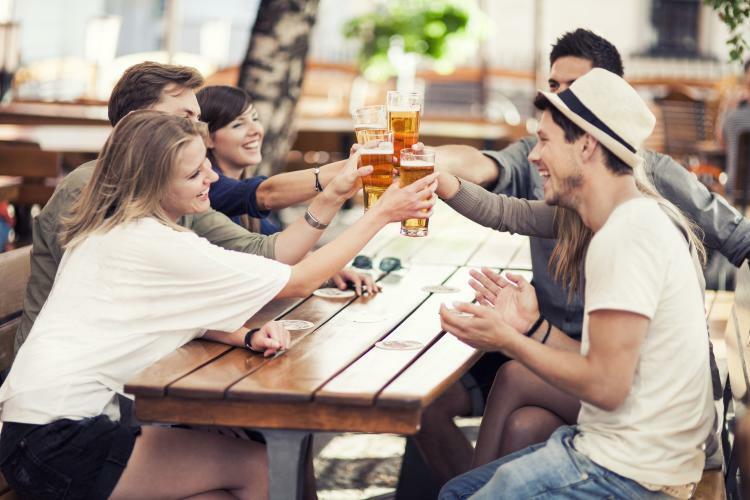 Fall is Craft Beer Season in Tampa Bay – the perfect time to explore the amazing array of locally inspired styles and flavors coming out of Florida’s hub for craft brewing. Hop on the Brew Bus and leave the driving to them. Sparkman Wharf: Dig into to new culinary discoveries in downtown’s newest foodie location. 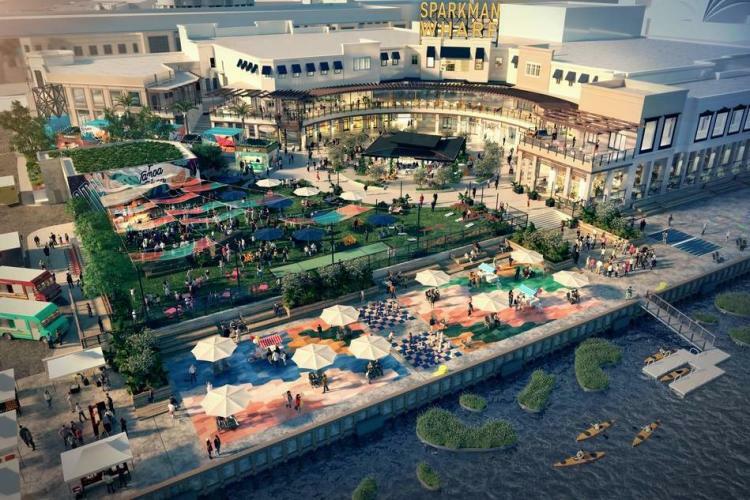 Waterfront entertainment complex Sparkman Wharf opens this fall with incredible new restaurant concepts created by Tampa Bay’s most popular chefs and restaurateurs. Partly built from shipping containers, the complex will be the new home of downtown’s popular Fly Bar. It will also feature an outdoor bier garten designed to tap into Florida’s hub for craft brewing, and enormous screens that will make it the place to catch a Tampa Bay Lightning game. Tampa Bay is a place that knows how to have a spooky good time! Thrilling theme park by day, Busch Gardens Tampa Bay becomes a night-time house of horrors on weekends for teens and adults in September and October as Howl-O-Scream takes over after hours. Little ghouls and ghosts can get into the spirit with Creatures of the Night weekends in October at ZooTampa at Lowry Park. Halloween comes to downtown’s Glazer Children’s Museum on October 31 with indoor trick-or-treating for the little ones.